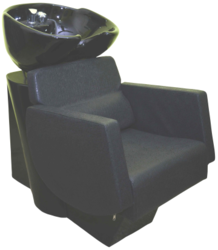 Our product range includes a wide range of comfortable salon shampoo chair, stylish hair washing chairs, shampoo station with chair, modern salon shampoo stations, hair washing chair and hair wash chair with wash basins. 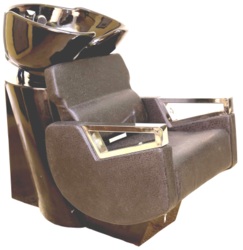 Within the short time period, we are engaged in presenting an excellent grade of Comfortable Salon Shampoo Chair. 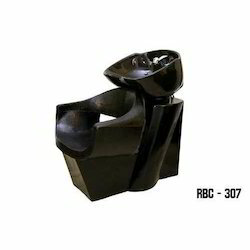 RBC-304 (Shampoo Station) is one of the innovative Products with Extra Soft material. 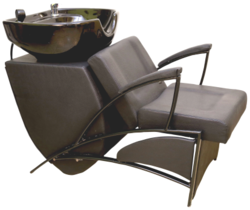 Basin is Moveable and made of Ceramic which make it stronger. 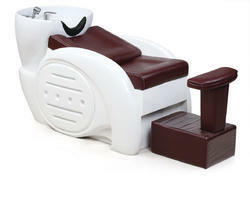 Sitting arrangement is made of High quality Resin which makes you feel more comfortable. 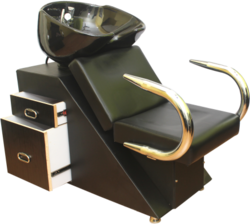 Backed by domain expertise, we are involved in manufacturing, importing and supplying a wide range of Stylish Hair Washing Chairs in Surat, Gujarat, India. 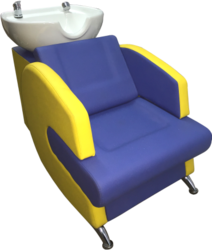 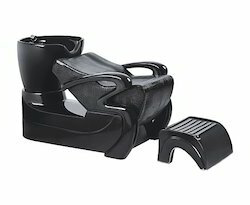 Owing to our vast experience in this domain, we are devoted towards offering an excellent range of Shampoo Station With Chair that is easily fitted on parlors for washing hairs, our offered shampoo station is designed with wash basin which is attached to a chair that makes easy for the customers to sit & wash their hairs. 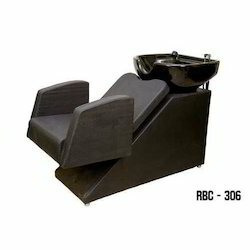 RBC-316 (Shampoo Station) is one of the innovative Products with the Extra Soft material. 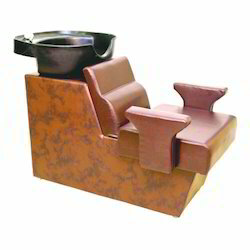 Basin is made of Ceramic which makes it stronger. 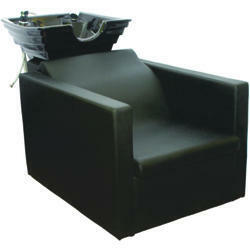 Sitting arrangement is made of High-quality Resin which makes you feel more comfortable. 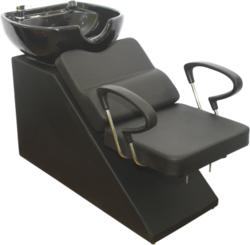 As one of the leading entity of this domain, we are engrossed in providing supreme quality Modern Salon Shampoo Stations.